Home Boating Tips	Boats, Boats, and More Boats……. At Boatanista, we can handle ANY of your Boat needs….. 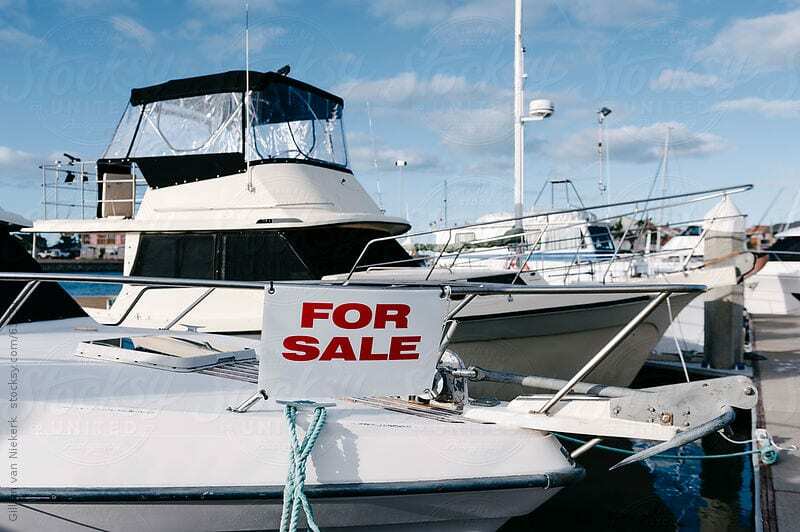 Looking to buy, rent or learn about boating, we can help. We have negotiable payment services. We have the lowest prices in Jacksonville. Please call for our latest listings.